Samsung’s current flagship, the Galaxy S4 is the most powerful smartphone that is available now. It has just been released and is still being shipped to countries round the globe. The LTE variant of the device with Qualcomm chip was rooted for the first time a month ago by the well-known developer Chainfire. A working root method for the international Galaxy S4 GT-I9500 came out a couple of days ago. The Motochopper root exploit can only root the device because we do not have a stable build of a custom recovery like CWM or TWRP for these models. We’ll update the tutorial as it is available. Note T-Mobile and Sprint !!! This method is no longer working on T-Mobile Galaxy S4 SGH-M919 with the latest OTA update. If you happen to be one with a newer firmware version than with what the device was released, please use this tutorial. If you have updated your Sprint Galaxy S4 SPH-L720 with Android 4.3 firmware, use our new rooting tutorial. Download the root exploit and extract it on your desktop. For Windows users: download and install Samsung USB Drivers or Kies on your PC. 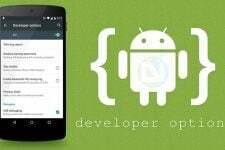 Go to Settings> Developer options and turn on USB Debugging mode from Developer Options on your phone. If you are unable to see “Developer Options” under device Settings, enable it using this guide. Now connect your Galaxy S4 to the computer using the USB cable that came with your phone. Windows Users: If you are using Windows, navigate to the extracted folder and run the “run.bat” file. This will popup a terminal window. Just follow the on-screen prompt and done. Approve the ADB connection from your PC on your device and do not forget to select “Agree” when the phone asks to “Verify Apps” during the rooting procedure. The Motochopper root-script is one of the easiest one-click rooting method for the LTE and US variants of the Galaxy S4. Having gone through the procedure, you will see an app called SuperUser in your phone’s app drawer. To verify that your device was successfully rooted, install Root Checker app from the Play Store. 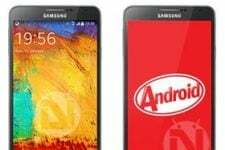 After Rooting Your S4, Do Not Miss! Does this method still work on the newest 4.3 update to the Sprint Galaxy S4 (SPH-L720)? No, it’ll not. Just wait, writing a new rooting tutorial for 4.3. Do you know how long it my take? It didn’t work on my Sprint S4. I am using a mac. It said failure at the end. Same here. I have superuser app, but with root checker, it failed. If your phone is already unlocked, it should remain so even after update but if it is locked, I am afraid it will not work on the latest firmware. Thank you for the quick reply. But how would I know it is unlocked? Hey man sorry, I thought it was the SIM unlock post. I have not tested it on UAMF3 but it should work. You’re always welcome. And yes, let me know of the results. 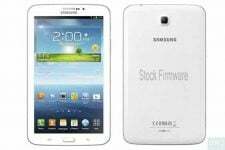 How do I install clockmodrecovery or TWRP on an SGH-I337 phone? I looked at the article for installing these programs but they are for other phones i9500 etc, and mine is not listed on there – so I dare not try it. 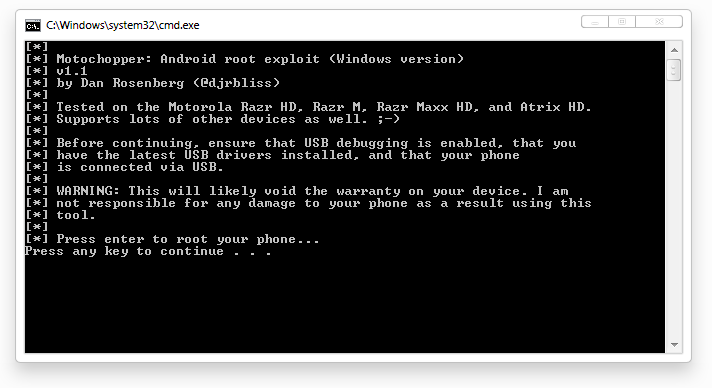 Have you rooted your device. If not root it first, then install Goo Manager or ROM manager app and install CWM/TWRP on it. me too. S4 I9505, using mac. 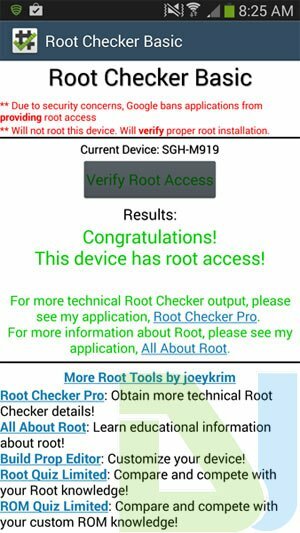 i got superuser on my phone, but root checker said it does not hav proper root access. I tried twice. still cant. Should i be using window instead? I have got it tested on Windows. If you can have a PC, please try it on that and let me know. It might be due to the latest software update. Just wait till we update it. Your device or the Terminal? In the terminal, your administrative password is to be entered.